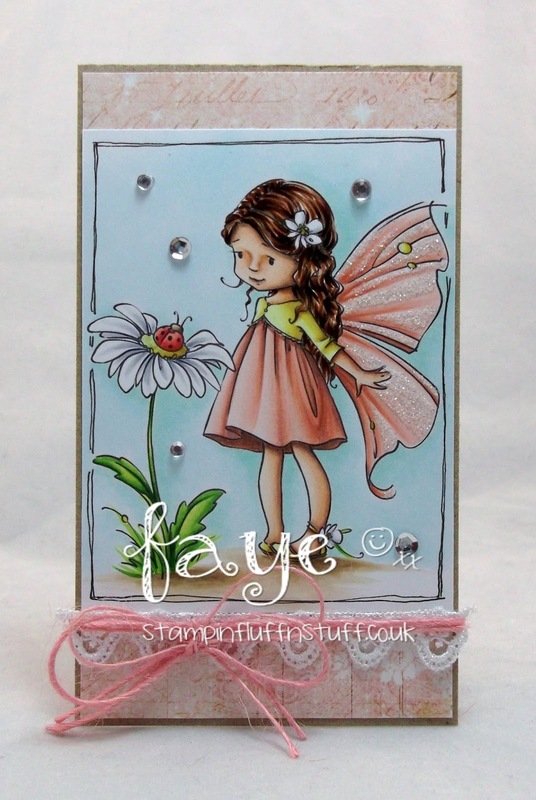 So gorgeous Faye, such a sweet image and stunning colouring. Oh my goodness, this is stunning! I have the utmost faith that you can accomplish miracles soley based on your coloring skills. :) Merry Christmas! aww this is so sweet.. Merry Christmas sweet friend..
Oh wow, this is amazing colouring and such a gorgeous image. Love how you kept her as the focus. Wishing you and your love ones a blessed festive season. Beautiful Faye and love her sparkly wings. have a wonderful Christmas with your family and all the best for the new year. 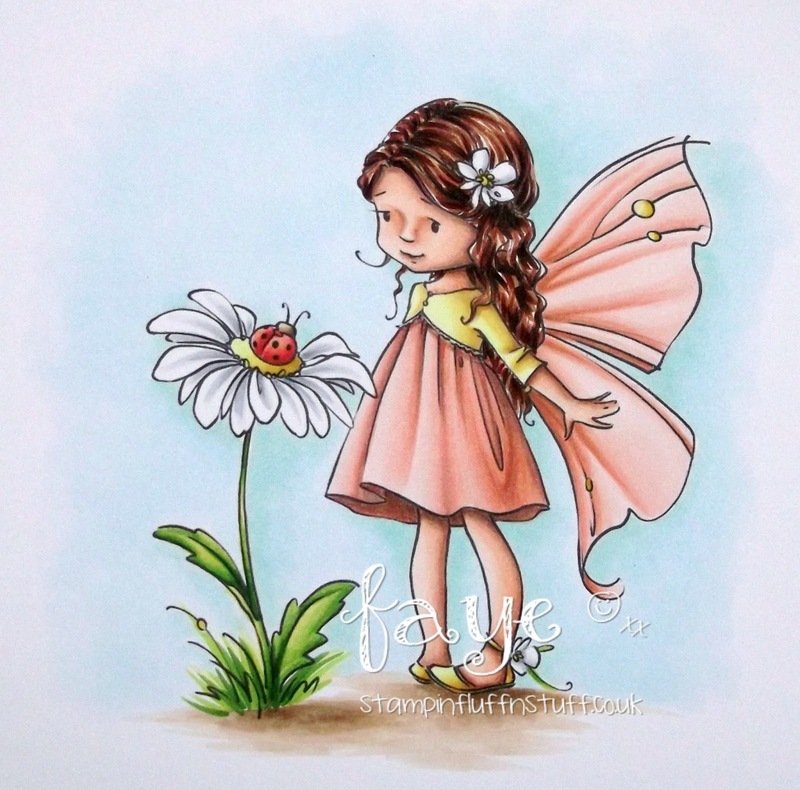 Such a sweet image and coloured so beautifully in pastel colours, very feminine. Her wings look gorgeous with just the right amount of sparkle. Hope you manage to get your cards finished, then have a lovely Christmas, and then have a Happy and Healthy New Year! Where have you been hiding this little cutie. I love her. Hugs Muver.